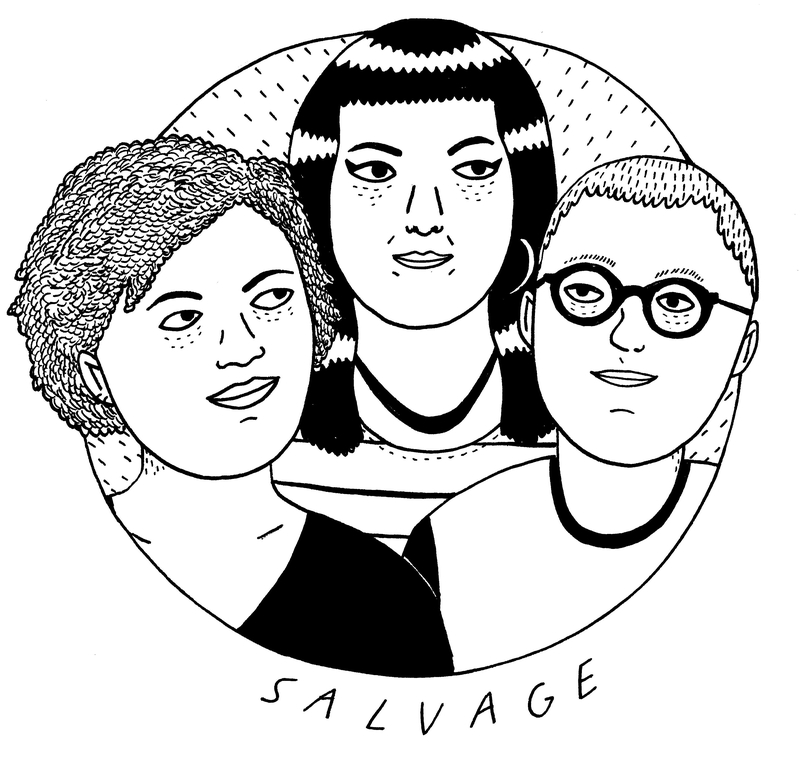 The salvage collective brings together women, transgender and non-binary survivors and activists who experience gender oppression, violence and abuse in activist communities. We aim to provide a network to share experiences, resources, skills and build communities of belief, support and action. We recently launched a zine-report and toolkit from our first research project to help develop knowledge and resources to challenge gendered violence in activist communities. The workshops start at 10am and finish at 5:30pm at the latest. Food and refreshments will be provided. Activists of all genders are welcome. Places are on a first come first served basis however if the workshops are over-subscribed priority will be given to activists with disciplinary, complaints, safer spaces, accountability and policy responsibilities. For more information and to register for a place head on over to our workshops page.